The Toronto International Film Festival Industry Conference has announced further details about its 2016 lineup. While TIFF is best known for its high-profile film screenings, the festival also hosts a bustling Industry Conference where topics such distribution, marketing, and audience engagement are addressed. The seven-day conference will take place from September 9-15, and the Film Festival runs from September 8-18. Moguls, TIFF’s onstage conversation series with “some of the most powerful and influential movers and shakers in the film world,” will include an interview with Cheryl Boone Isaacs, President of the Academy of Motion Picture Arts and Sciences (AKA the organization behind the Oscars). Isaacs will speak about the Academy’s mission to be more inclusive. In June the Academy announced that it tapped a total of 683 new members, compared to 322 last year. The new class is dramatically more inclusive than in the past — 46 percent are women, and 41 percent are people of color. But the overall number of women in the Academy only increased from 25 percent to 27 percent , and the number of people of color just increased from eight percent to 11 percent. 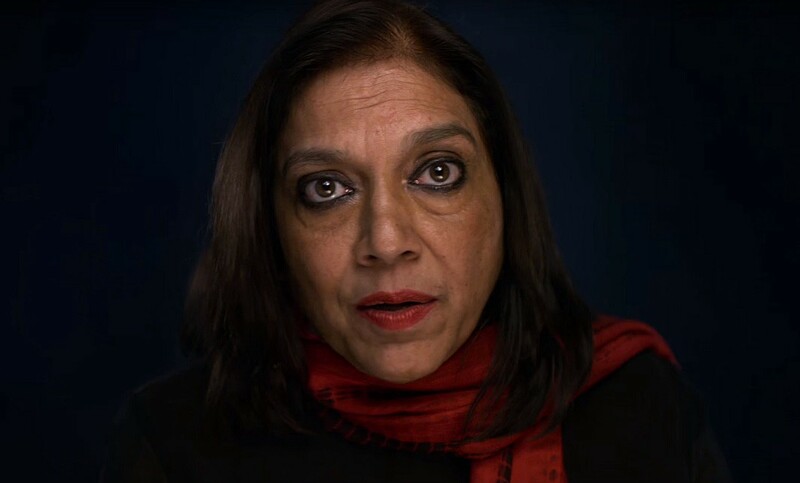 “Monsoon Wedding” director Mira Nair is a guest of the Conference’s Master Class, a series that presents “international directors and artists who have championed social progress and innovations in storytelling through their works.” Nair’s newest film, Disney’s “Queen of Katwe,” will make its World Premiere at the Fest. The chess underdog story stars Oscar winner Lupita Nyong’o. The Conference’s Dialogue series “presents innovative, informative discussions on business and creative topics, featuring notable industry leaders and experts,” and will include two panels on women in film. Panelists in “Women at the Helm: Because it’s 2016!” will “discuss newly implemented initiatives and commitments to providing opportunities for gender parity in film.” Participants include Freida Pinto of “Slumdog Millionaire” and a Board Member of We Do It Together, Anna Semer, CEO of the Swedish Film Institute, and Carolle Brabant, Executive Director of Telefilm. “The 4%: Film’s Gender Problem” will offer a discussion about Caroline Suh’s documentary of the same name, and “issues around the gender gap in Hollywood.” Suh will serve as a panelist, along with Dr. Stacy Smith of the Media, Diversity, & Social Change Initiative, and others.